Courtesy of DOUG STEWART REALTY, INC. 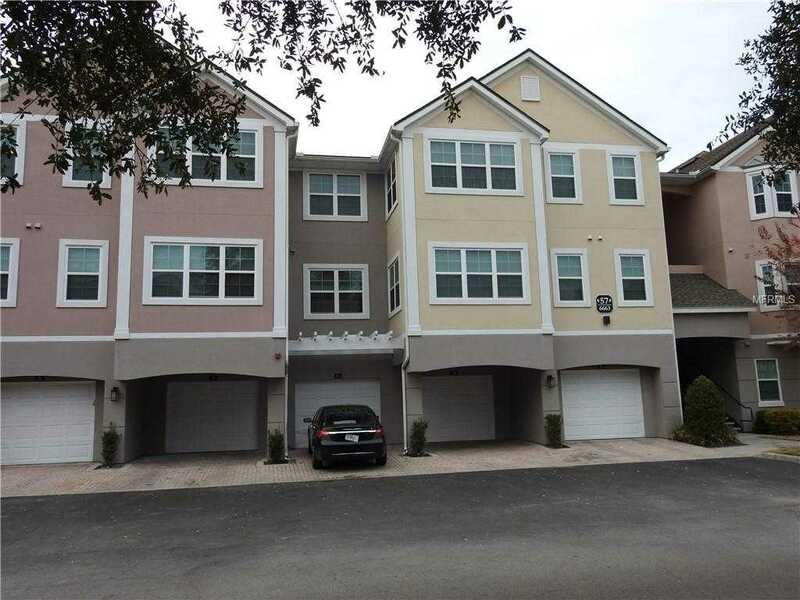 Please, send me more information on this property: MLS# O5761303 – $159,000 – 6663 Queens Borough Ave #101, Orlando, FL 32835. I would like to schedule a private showing for this property: MLS# O5761303 – $159,000 – 6663 Queens Borough Ave #101, Orlando, FL 32835.